Have you ever wondered what’s in your sweet smelling perfume? Or what those hard to pronounce ingredients are on your bottle of body lotion? Chances are, if you’re like me, you don’t have a single clue and simply trust that the contents of your scented body products are safe and even good for you. But maybe they’re not. Did you know that most conventional perfumes contain Diethyl phthalates, a known environmental toxin and suspected hormone disrupter? And that synthesized ingredients are only tested for their effects on the skin without consideration for respiratory, systemic and neurological effects on the body? And that studies have shown that people who work in the perfume industry have some of the highest rates of occupational asthma? Wouldn’t it be wonderful to feel good about smelling great? Pure Natural Diva Botanicals can be trusted to provide quality products with a line of 100% natural botanical perfumes. 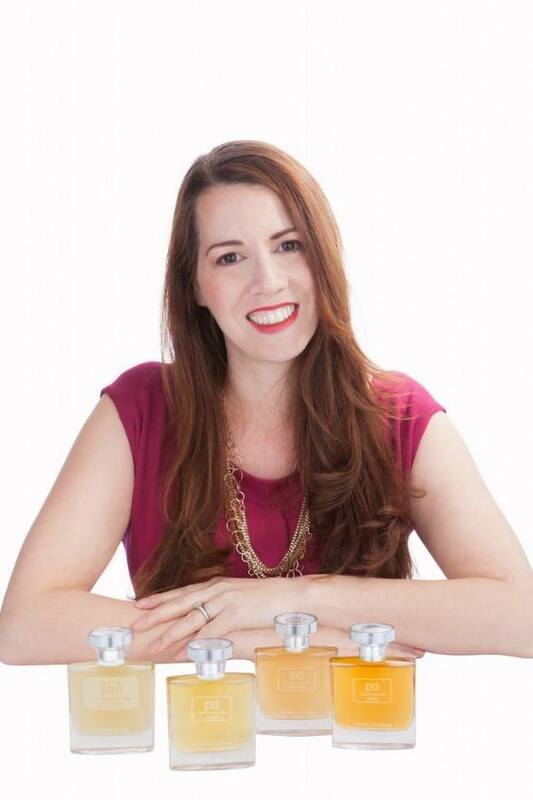 We now have a choice over the conventional synthetic perfume products that have saturated the marketplace thanks to Tania Rueben, Founder and CEO of Pure Natural Diva Botanicals. Tania grew up in an unconventional “hippy” household. She lived on a communal dairy farm for a time, once called a teepee home, and moved 17 times during her childhood. At 16 she moved out on her own and eventually moved to Los Angeles where she met her Hollywood writer husband. After the birth of their first child in 2009, Tania began Pure Natural Diva Botanicals to provide a natural alternative to synthetic scented products. While she wanted to embrace her earthy upbringing she also wanted to live a fabulous Hollywood life while being eco savvy and healthy. Pure Natural Diva combines both! I was recently asked to review Pure Natural Diva Botanicals. I chose the Natural scent because I wanted a fresh scent for spring. Tania sent me a jar of Whipped Organic Body Butter, a heart-shaped bar of Frosted and Entwined Organic Soap, and a sample of Immerse Bath Soak. 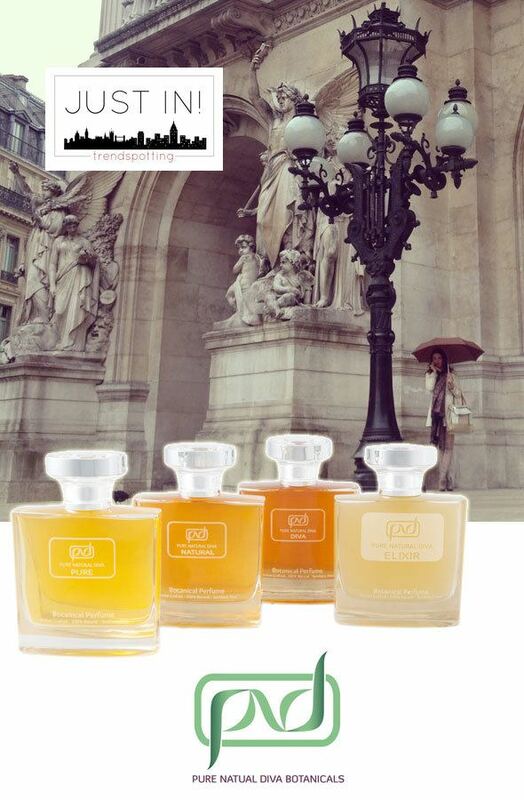 The Natural scent has notes of grapefruit, rose, ylang ylang, sage and clary. The scent is not heavy but fragrant enough to stay with you throughout the day. 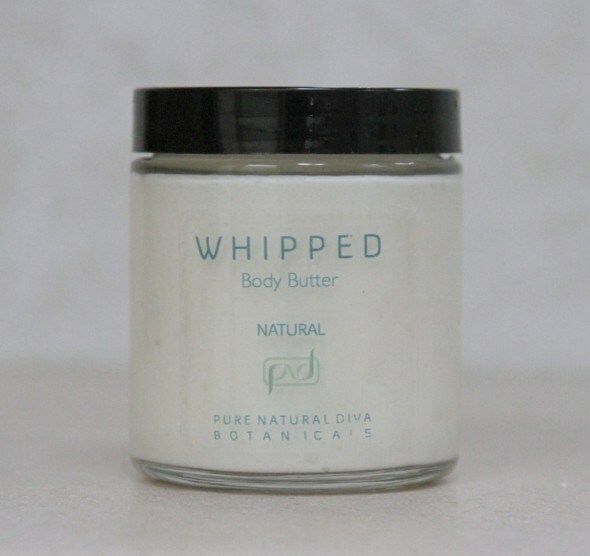 The texture of the whipped body butter is light and fluffy and goes on silky smooth but not greasy. It quickly penetrated my dry winter skin, leaving it soft to the touch. I am a lover of baths. I buy scented salts by the pound but find many of them heavily scented and too overpowering. Pure Natural Diva Immerse Bath Soak salts give off just the right amount of fragrance to make for a relaxing and soothing bathing experience. I recommend Pure Natural Diva Botanicals to anyone searching for high performing 100% natural organic perfume and scented body products. I am looking forward to trying the botanical natural perfumes and the three other scents: Diva, Elixir, and Pure. Visit PNDBotanicals.com for more information and to buy your 100% natural perfume products today! And be sure to read Katja’s interview with Tania. Disclosure: Tania sent me the Whipped Body Butter, Frosted and Entwined soap and a sample of Immerse bath soak, all in the Natural scent, to review and keep in exchange for this review. All opinions expressed here are my own. These look fabulous. I love using natural products! !